What is bee pollen & how is it collected? 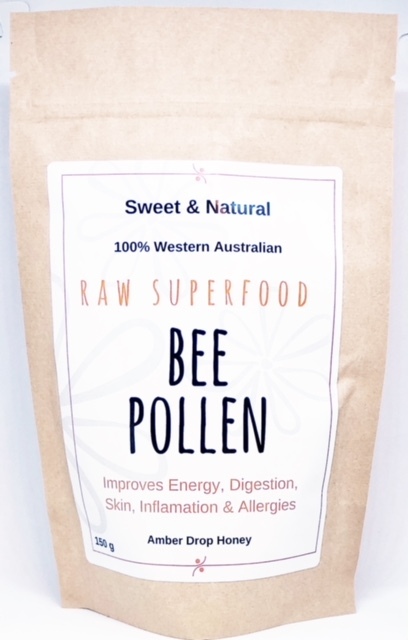 Bee Pollen is a fine powdery substance collected from the stamen of flower blossoms and is naturally granulated by the bees. Bees collect it to feed their young. That small teaspoon of bee pollen granules contains 2.5 billions grains of flower pollen! Western Australia has a high density of unique plant species that produce high quality pollens. These are harvested free of chemicals from pristine forests and conservation reserves. 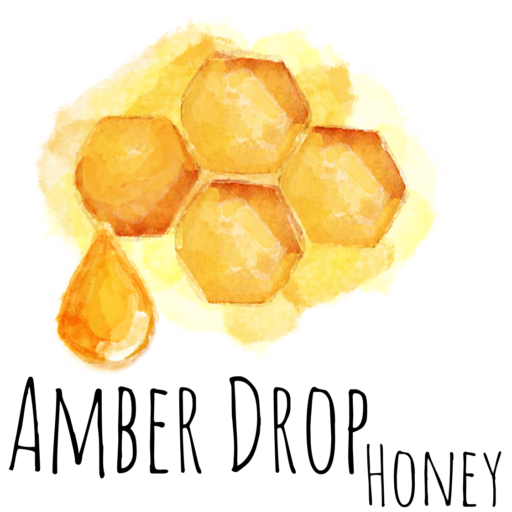 In this areas, and only at certain times of the year, worker bees collect more pollen than the hive needs, so beekeepers are able to collect the surplus. As the bees enters the hive they pass through some special brushes and most of the pollen falls through into a collection tray. Why is it considered a highly nutritious product? Bee pollen is a biologically active compound containing a rich supply of B-complex vitamins, vitamins C, A, E, carotenoids, folic acid, amino acids, a wide array of minerals and some essential fatty acids. • Vitamins A, B Complex series C, D, E, K, and Rutin. • 28 Minerals, including Trace Minerals needed for good health. • Enzymes and Co-Enzymes necessary for good digestion. • Treating allergies, anemia, asthma, immune system disorders,infertility, kidney disorders, menopause, prostate disease and ulcers. 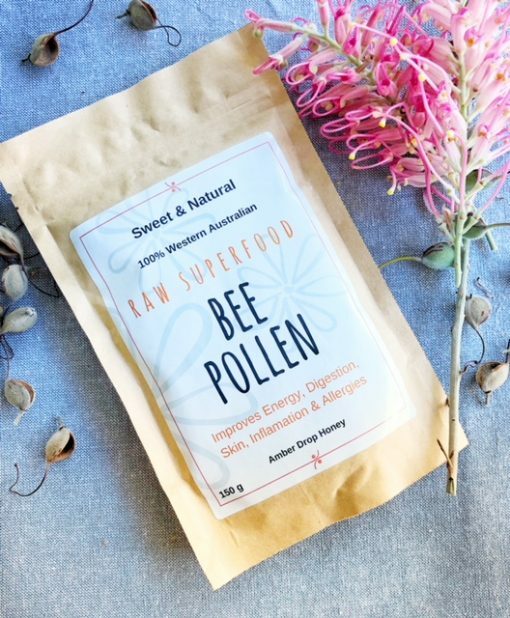 Taken every day, bee pollen has been shown to improve general feelings of well being and make you feel more vibrant and energised. As it provides a great source of antioxidants it encourages glowing skin, may help boost immunity and elevate energy levels. Start with a pinch of granules to ensure no adverse reaction and in crease by a ¼ of a teaspoon until you reach the recommended serving size of between 5g-10g per day. It is important to note that in rare cases, an allergic reaction to pollen may be experienced.